Thankyou for your response, Shaun. I think it would be good for you to read the books by the authors which I have recommended in the post entitled ‘Alternative Therapies For Cancer’. Dr Eva Hill, Dr Max Gerson, Dr Anne Wigmore, Dr Walter Last – These really are worth reading. No qualifications in the field, only a BA from Victoria University and several music teaching qualifications. 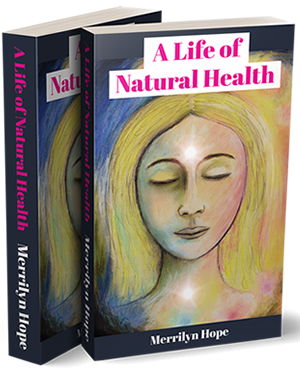 My voice is the voice of experience, with much read about the subject of alternative therapies which I hope can enlighten people as to the other options available.